I have finished the first book earlier and this sequel just now. It was narrated by the same great French narrators. Both did an outstanding acting together. The story continues from where it was left in the first volume and goes on from autumn 1942 all the way through New Year's Day of 1944. The war is over soon. One year and a half left! 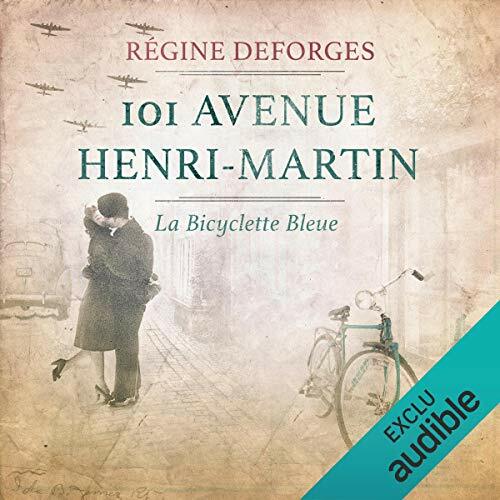 As a historian fanatic, I am greatly satisfied by this audiobook presentation of Regine Deforges's chef d'oeuvre which had captivated me when I was a teenager. I am getting the third and final book now. For French speakers, I strongly suggest this audiobook trilogy. The narrative performances are astounding.